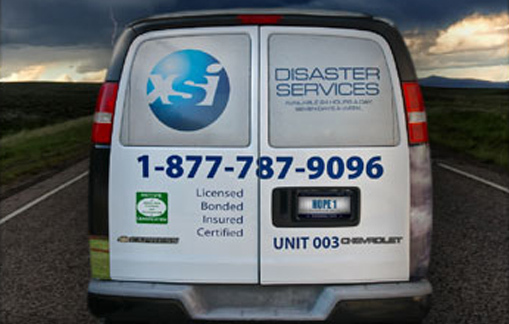 If you are in the middle of a disaster, contact XSI for relief. We are certified in water damage repair, fire damage restoration, structural drying, odor control, mold remediation and more. Our technicians are also certified in carpet and upholstery cleaning, carpet repair and provide specialty services, such as environmental and trauma scene clean up. Our crews are available around the clock, prepared for any emergency. Call us 24 hours/ 7 days a week. Serving all of Georgia and Florida’s northwest coast.